Panama was discovered by Columbus in 1502 and explored by Vasco Nunez de Balboa in 1513. It became independent of Spanish rule in 1821and joined the Confederation of Greater Columbia. 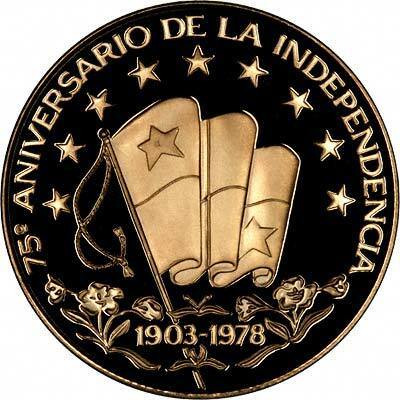 In 1903 with US encouragement it broke away and became a fully independent republic. The Panamanian Balboa is exchangeable at par with the US dollar. 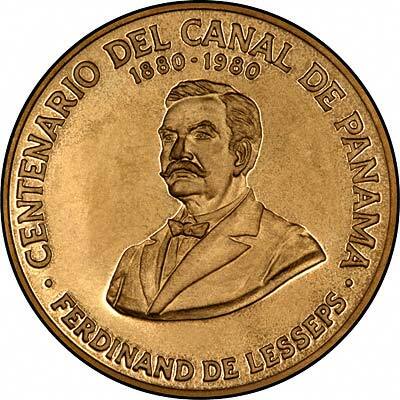 The nominal or face value of many of Panama's gold coins is high relative to its gold content. 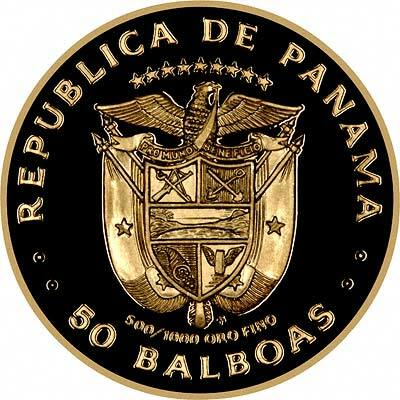 At the time of writing, for example, 100 Balboas (= $100 US) was worth about £60, and its gold content was worth about £55. Compare this with a British sovereign which has a face value of £1 and a gold content similar to the 100 Balboas. When buying and selling Panama gold coins therefore we need to take into account the face value as well as the gold content. Weight = Stated gross weight in grams. AGW = Gold Content = Actual fine gold weight in troy ounces. 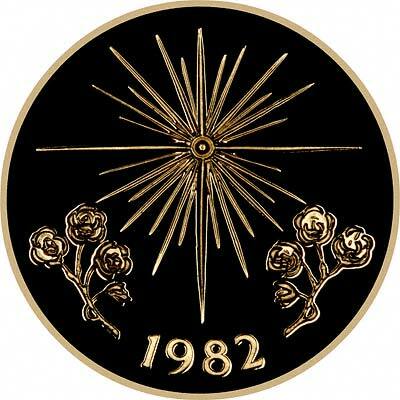 For silver and base metal coins of Panama, please look at our original Chard Coins website.